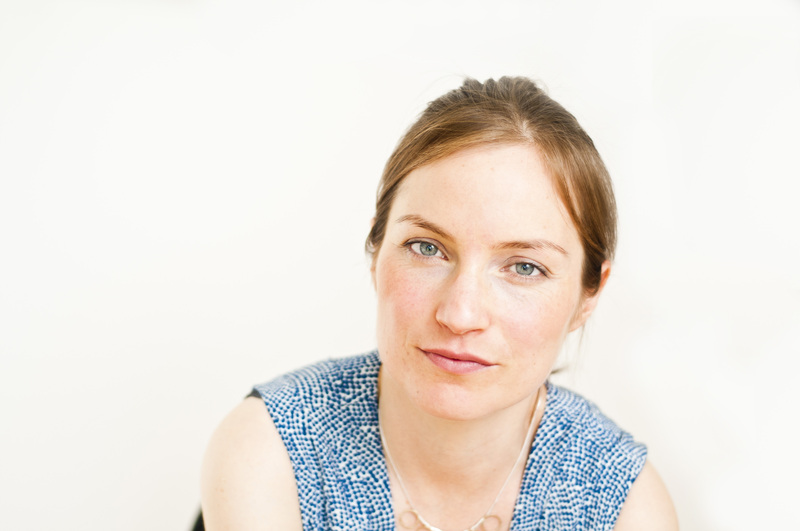 Caroline Thorpe is a freelance journalist who writes about business, politics and social affairs. She writes for national and international media including The Economist, the Financial Times, The Guardian and The Daily Telegraph. Before launching her freelance career, Caroline was deputy editor at Inside Housing, the leading weekly magazine for the UK housing industry, where her achievements included running award-winning campaigns. In 2011 she took a year out to study gender and social policy at the London School of Economics. She has appeared on BBC TV and radio as a housing commentator, and is an experienced chair of industry events. View her CV or contact her.